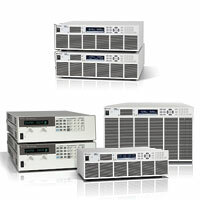 Keysight Technologies is an electronic measurement multinational company that incorporates the legacy from Hewlett-Packard and Agilent Technologies. Its expertise in delivering solutions for industry segments as demanding as defence, aerospace and communications provide Keysight with a strong leadership in the market and a yearly revenue of 3 Billion USD. Bench Power Measurement and Supply. Oscilloscopes, Signal Generators and electronic loads. Handheld Electrical Test Equipment including Thermal Cameras. 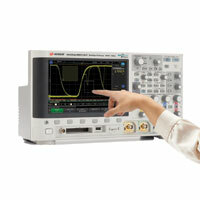 Keysight offers a wide range of digital multimeters for any application. 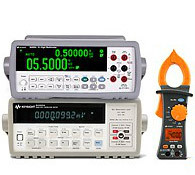 From hand-held digital multimeter and clampmeters to the top in class bench multimeters.